Blue Lynx - The GDPR deadline has passed. What does this mean for you? 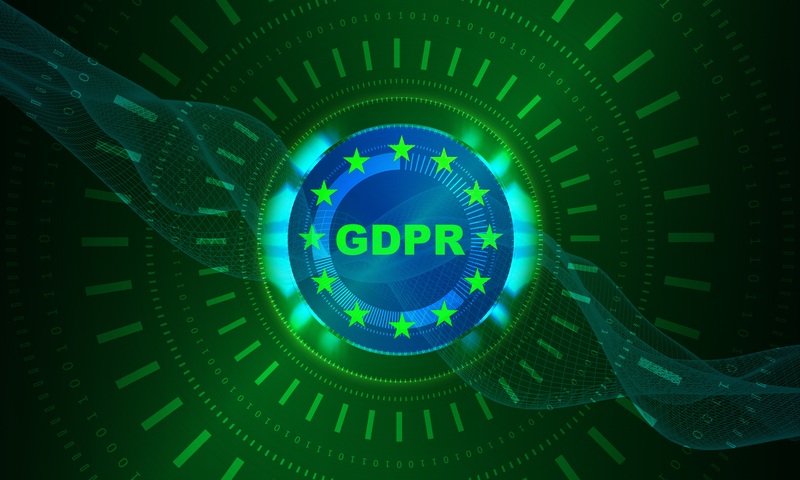 After 25 May 2018 the EU General Data Protection Regulation (GDPR) deadline passed. This regulation is an update to the Personal Data Protection Convention, Convention 108, which was first established in 1981 (1). As technology has progressed, the law has consistently been updated to keep up with new information and communication technologies (2) such as the internet and social media. The update gives you more control. It deliberately states that you, as the owner of your personal data, have the right to access any data on yourself and the right to delete it if you wish (3). For example, it is usually necessary for an airline to request passport details for international travel but not to keep this data for an extended amount of time (4). After you have travelled you could request that your data is deleted. 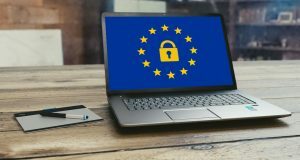 Organisations and businesses who do not follow the new GDPR ruling could be heavily fined. In order to avoid this they need to show that they are using your data respectfully by being transparent, doing what they can to keep your information private (2) and ensuring it is only used for the purpose that it was originally intended. Need a partner you can rely upon?